The gallery is open by arrangement or if you are passing just call in. 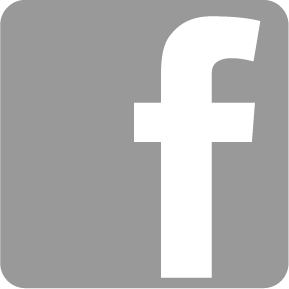 I am occasionally away from the studio, so please phone 01437 532580 if you prefer to make a definite arrangement. Everyone is welcome, wheelchair access. Tea and coffee provided. Child friendly venue! 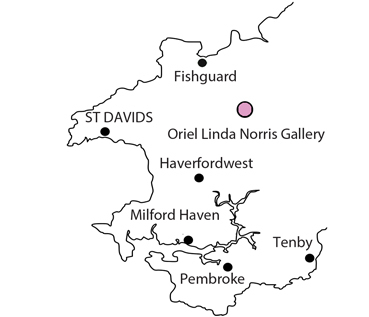 The gallery is attached to Linda’s studio and home in Maenclochog in The Preseli Hills, North Pembrokeshire. The gallery shows Linda’s paintings and glass work in a relaxed atmosphere with a combination of a dedicated gallery and domestic setting. 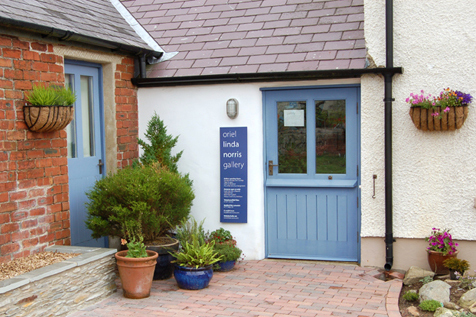 Over the years about 3000 visitors have been to the gallery. Children are welcome in the gallery and there is a playground opposite.